Thanks to $400,000 in funding from the Canada 150 Fund, a new partnership, made up of several Saskatchewan cultural groups, will help build new and respectful relationships between Canada’s Indigenous and non-Indigenous peoples through language, literature and arts engagement throughout 2017 and beyond. Resilience and Respect: Canada 150 and Beyond will acknowledge the resilience of Indigenous peoples and celebrate the potential of Indigenous cultures, languages and arts in the province. 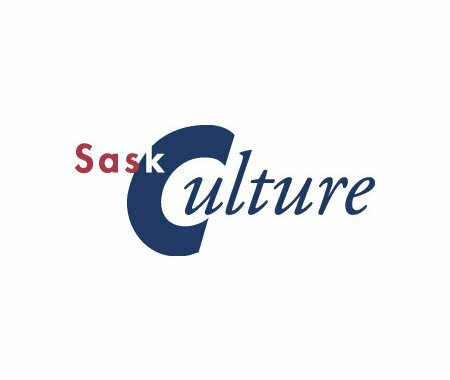 SaskCulture, a provincial non-profit cultural organization, together with expertise from various partners – Saskatchewan Indigenous Cultural Centre (SICC), Gabriel Dumont Institute (GDI), Saskatchewan Arts Board (SAB), Saskatchewan Aboriginal Writers Circle Inc. (SAWCI), and Buffalo People Arts Institute - will offer a range of accessible and participatory programming designed to build understanding and awareness of Saskatchewan’s Indigenous peoples and celebrate a new relationship moving forward. And a final cultural gathering to showcase activities and ensure a legacy, organized by SaskCulture.